Paddling down a class IV rapid with mom by your side may sound like an odd gift for Mother’s Day, but on the Kern River one outfitter is working to make it a reality. 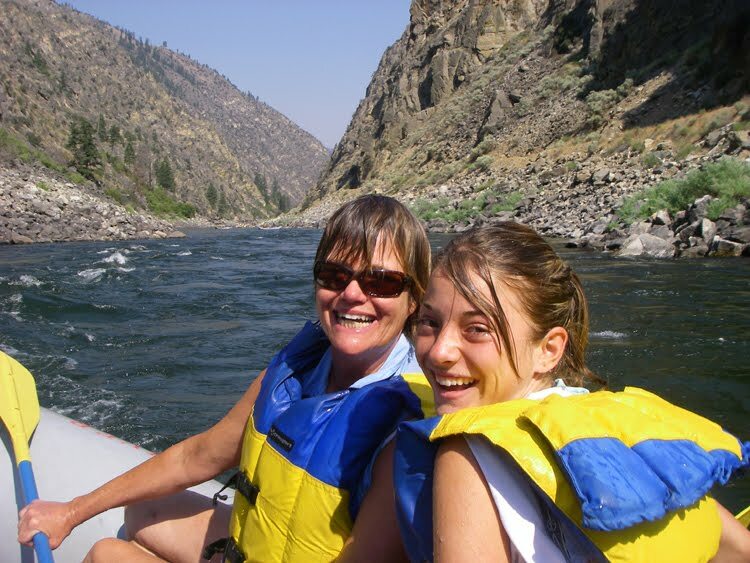 Kern River Outfitters, a 30-year veteran company on California’s most popular whitewater river, has developed a special “Mother’s Day” trip aimed at those who would rather give mom life-long memories and a thrilling experience rather than a dozen roses. Kern River Outfitters has been rafting on the Kern River since 1980. With a staff of over 50 professional river guides and support personnel, the company and its affiliate, Idaho & Oregon River Journeys, run one- to six-day river trips in California, Oregon and Idaho. For more information, visit http://www.KernRafting.com or call 1-800-323-4234.